Here’s a simple truth: If you consume more of something than you produce, you’re going to run out of it. Sound the alarms. One of those things is chocolate. Last year, Earth—as of now, the only planet we know of that has chocolate—consumed around 70,000 metric tons of cocoa more than it produced. Chocolate giants Mars, Inc. and Barry Callebaut have warned that, by 2020, that shortfall could reach the 1 million metric ton mark. According to the International Cocoa Organization, only around 4 million tons have been produced in each of the past two years, making shortage forecasts look even more dire. The reasons are many and, as of yet, the solutions are few. The Washington Post cites production shortfalls and demand increase as contributing to the problem. West Africa, where the bulk of cocoa is grown, had a rough year, not only leading to reduced production, but also causing some farmers to change crops entirely. Meanwhile, emerging markets like China coupled with a worldwide propensity toward more cocoa–rich dark chocolate are fueling demand. And yet, so far, the primary solution has been simply increasing prices. Cocoa prices are up nearly 60 percent in the past couple of years. Of course, there’s nothing stopping us from living in a world where a chocolate bar is priced like caviar or Champagne. Taste-wise, it kinda belongs in that decadent group. Still, those in the chocolate world are hoping it won’t come to that. 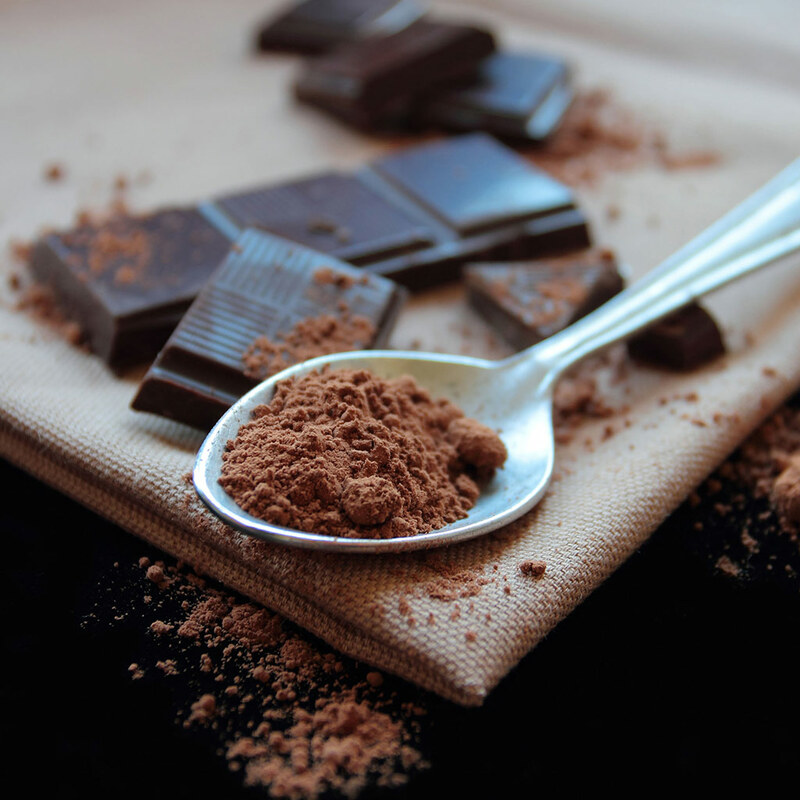 Scientists believe they can use their brainpower to fix this cocoa conundrum. And, in fact, they’re working on more resilient cocoa plants that are resistant to disease and produce great yields. Unfortunately, many of these new cocoa innovations are less flavorful than the naturally occurring stuff we have now. And that might be even worse than a world without chocolate at all.